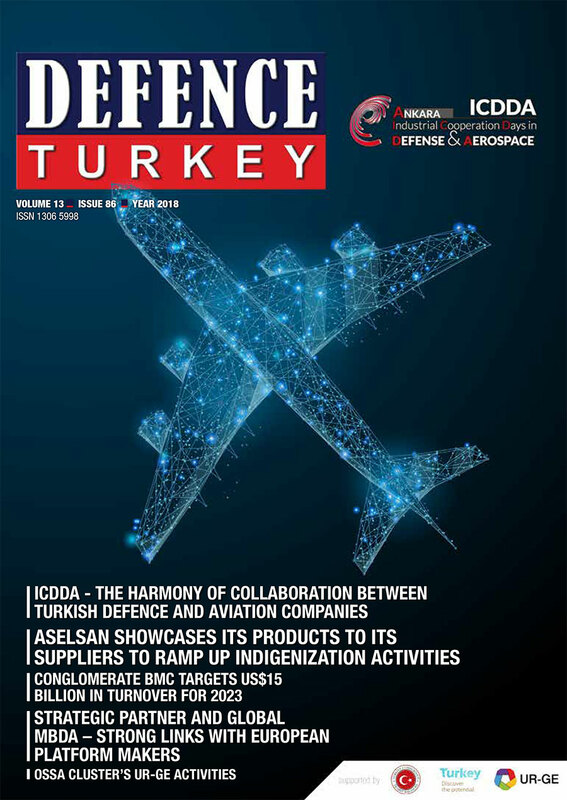 The Aerospace and Defence Industry (A&D) is one of leading industries that supports Turkey’s ambitious growth plans. In order to increase the size and capabilities of the industry, planning and executing a sustainable digital transformation is crucial. Dassault Systèmes believes this transformation is only possible with usage of state-of-the-art technologies. The company has been strongly investing in the Turkish market for over decades and it continues to collaborate very closely with all players in the industry to help them achieve their business objectives with maximum efficiency. Across the Aerospace & Defence industry, rising customer expectations worldwide (lower costs, higher standards and increased capabilities) along with growing program complexity make it more challenging to compete. As systems become more complex to design, build and deliver, OEMs and suppliers need to accelerate innovation, drive efficiencies and move to the factory of the future to allow for greater agility in production rates. This requires a new way to conceptualize, design, manufacture, test, certify and sustain new air and space vehicles. Dassault Systèmes solutions that support a global effort to significantly reduce the development cycles within Aerospace and Defence are all based on the 3DEXPERIENCE business platform. 3DEXPERIENCE platform allows teams to seamlessly collaborate across the enterprise and their supply chain on programs; from defining the initial requirements, developing the systems engineering architecture, developing a system Digital Mock Up (DMU), optimizing designs, planning manufacturing, and testing to certification, and more. The platform can help companies rapidly accelerate new programs from concept to takeoff while significantly cutting development costs. Referred to as Industry Solution Experiences (ISE), each major phase of a program is addressed including the conceptual phase, detailed design, testing and certification, manufacture, sales, marketing and operations. Each of the following ISEs delivers significant value individually, but the combined result will further accelerate industry transformation from concept to take-off. This year has been another milestone for the company at A&D industry. After extending their partnership with Boeing last year, the company announced that Turkish Aerospace (TA) chose the 3DEXPERIENCE platform to accelerate the development of the TF-X aircraft, the newest and largest aviation development project in Turkey. 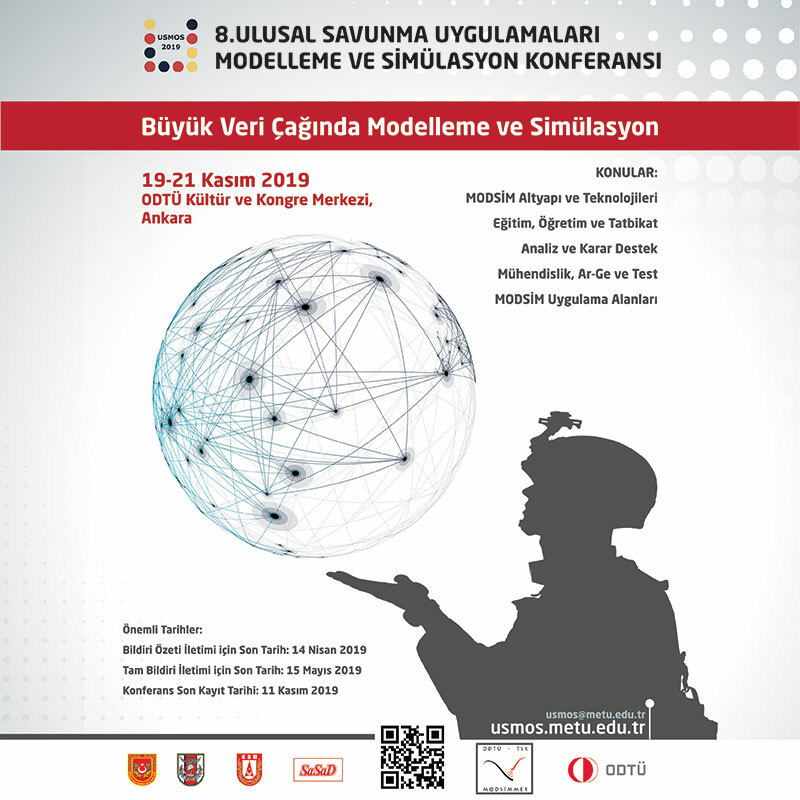 The decision follows Turkish Aerospace’s comprehensive evaluation of solutions available on the market and the successful completion of a proof of concept. It also reflects Dassault Systèmes’ 30-year legacy that continues to shape the aerospace and defence industry. Dassault Systèmes solutions supports many stages at A&D industry processes. One of these solutions is Co-Design to Target. This is a solution that enables companies deliver aerospace programs on-time, on-target and to specification through managing all detailed design and testing efforts on a single platform. Today, over 50 percent of programs are delayed due to late stage issues being discovered in the manufacturing process which could have been prevented in the design phase and it is often very difficult to identify potential issues before the final system is assembled. Co-Design to Target allows Original Equipment Manufacturers (OEMs) to integrate disparate tools, organizations and processes into a single stream to optimize form, fit and function in an integrated System Digital Mock-up (DMU). This System DMU can avoid many of the integration issues that significantly impact the cost and schedule of a program. Benefits of Co-Design to Target can be summarized as; Real-time program management, as stakeholders can stay appraised of the program status with an instant view of all key performance indicators with full traceability to deliverables, which in return reduces the costs while improving the quality. Improving the overall program execution through multidisciplinary simulations to ensure delivery of performance, reliability and cost targets is another benefit. As a final point, our customers can achieve manufacturing excellence by efficiently integrating and validating engineering designs and manufacturing installation processes through functional digital mock-up to avoid costly late-stage issues. Testing represents 25 percent of a program’s cost and time, yet almost a quarter of tests are unplanned. Earlier and improved testing eliminates these unplanned costs and delays while identifying potential flaws or failures which could incur significant program delays, cost overruns and business impact. Test to Perform expands and enhances how aerospace companies leverage virtual and physical testing throughout the life of the program. It connects test teams with designers and expert analysts throughout the program lifecycle which leads to eliminating the silos across teams and improved collaboration and traceability in all phases of testing. Management can also discover potential issues earlier and make better decisions with full visibility. With Test to Perform, Aerospace and Defence companies can expand how they test and better define when to test, reducing duplicate effort, reusing existing test procedures and equipment and cutting costs. Another key solution for the industry is “Engineered to Fly”. This solution allows small and medium suppliers to grow their business profitably from bid to delivery whether they use it in their office or on the cloud. Engineered to Fly helps aerospace suppliers win more business and more efficiently deliver on time, on budget, on target. Best in class engineering, simulation and project tools delivered on a single platform can improve productivity up to 40 percent while reducing total cost of ownership at least 15 percent. Better execution of in-house processes begins with the storage of information generated from the beginning of the proposal process to the end. Because stored information is reused, companies spend less time on tactical bid management. In this way, companies can respond to a greater number of RFQs and RFPs in a more timely and cost-effective manner. In addition, thanks to the digital continuity provided by the 3DEXPERIENCE platform, the functions within the process (ie, sales, engineering, simulation, manufacturing, quality control) are integrated and the complexity of product development is reduced. Thanks to the digital continuity between functions or throughout the entire process, aviation and defence suppliers can achieve higher profitability by shortening the design time; early identification of problems can lead to quality improvements, reduced number of spare parts, and optimization in production.